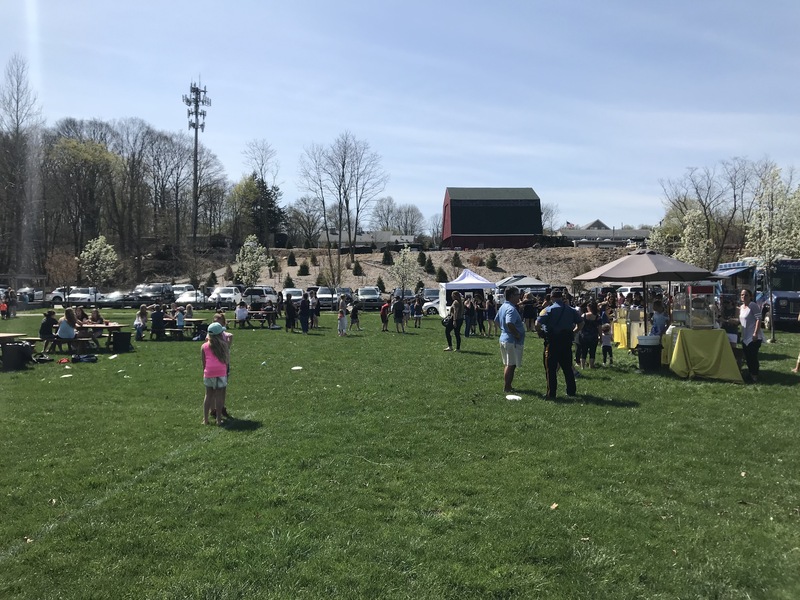 The JCO of Northern Bergen County kicked off their 2018-19 year at their Annual Membership Breakfast held on October 5, 2018. 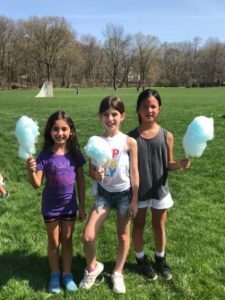 Over 60 women gathered at a member’s home in Upper Saddle River to catch up with friends over breakfast and learn about upcoming social events, fundraisers and service projects. Breakfast attendees generously donated several new infant and toddler toys for the Hackensack Hospital Child Life Department. 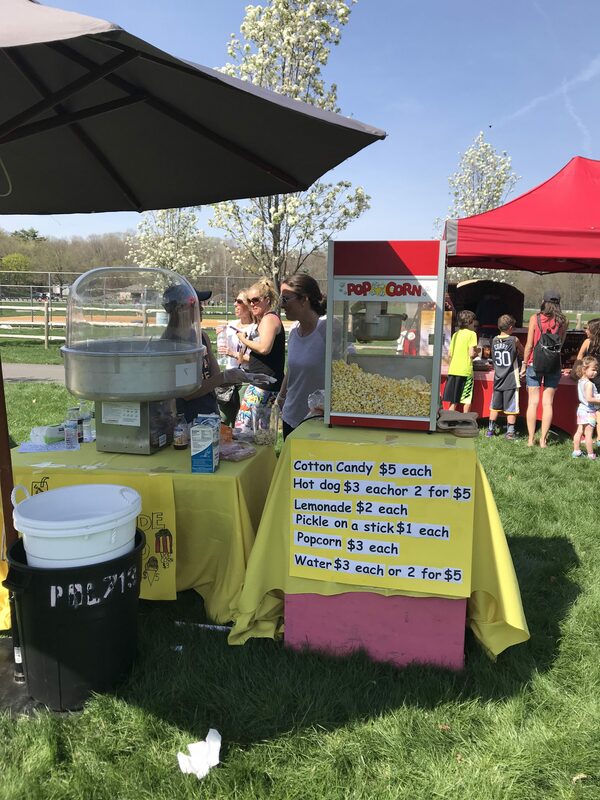 And, a huge thank you to Party Rental Ltd. for their generous donations! 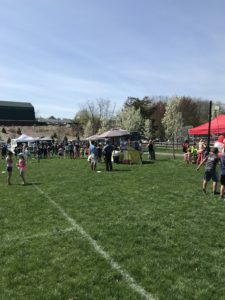 To join the JCO or for more information, please visit www.jconbc.com. 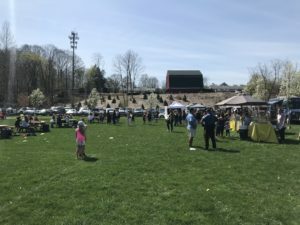 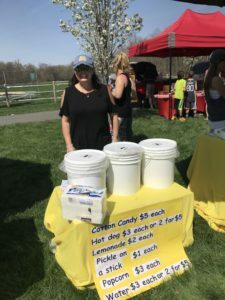 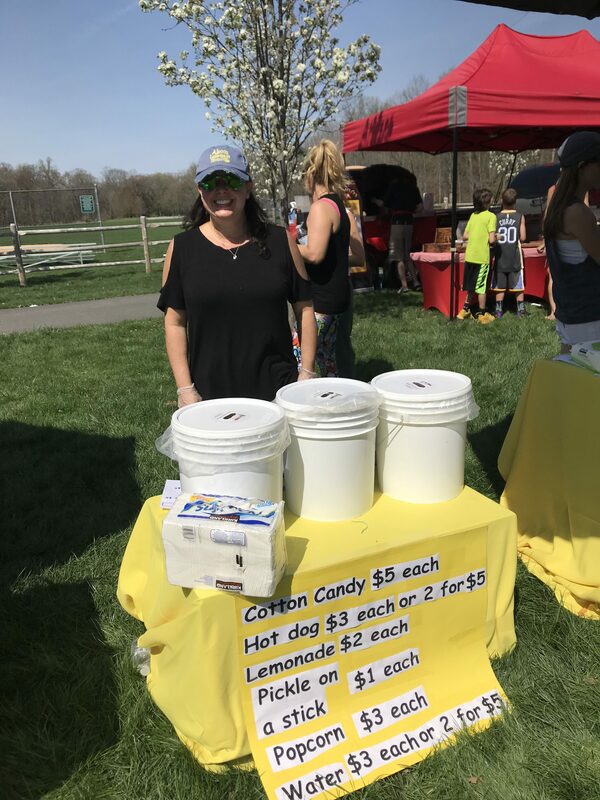 On Wednesday, May 2, over 200 kids and adults joined the JCO of Northern Bergen County at its third annual Lemonade Stand and Food Truck Fest, held in Lions Park, Upper Saddle River. 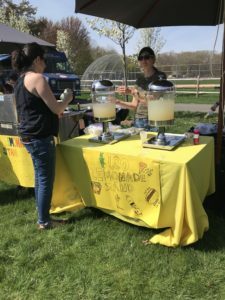 Attendees enjoyed tasty treats and beautiful spring weather, while raising critical funds to support Alex’s Lemonade Stand Foundation and other charitable organizations. 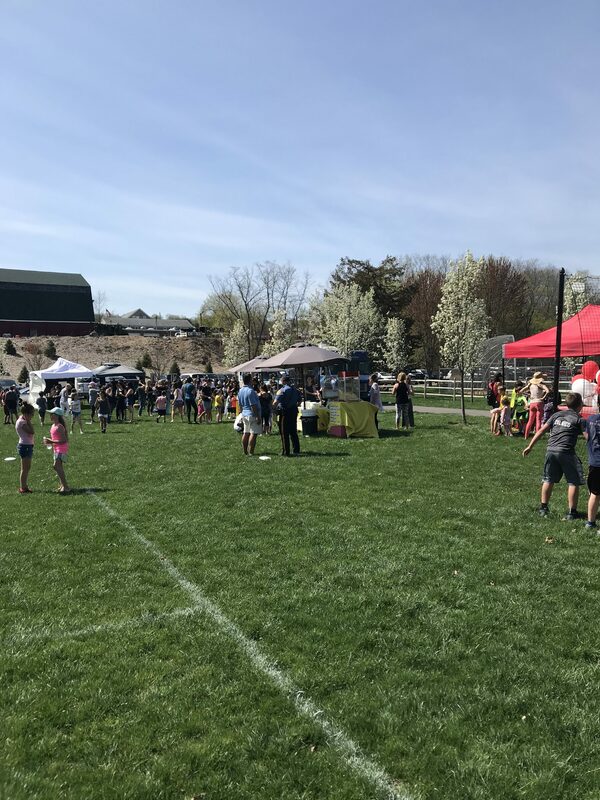 The JCO would like to thank all of the participants that made the event possible: Carmelo’s Brick Oven Pizza; Dr. Pickle, Philly Fry, Party Rental Ltd., Brain Balance of Allendale, Back to Back Music, and of course USR’s favorite ice cream man. For more information about the JCO or to become a sponsor for next year’s Food Truck Fest, please email jconorthernbergencounty@gmail.com. As Spring began (in name only) and Passover approached, our JCO members generously donated matzah, gefilite fish, macarons, grape juice and other passover goodies to provide “Passover in a Bag” for our community seniors.Our “junior JCO” members helped sort, assemble, and decorate over 50 individual bags. 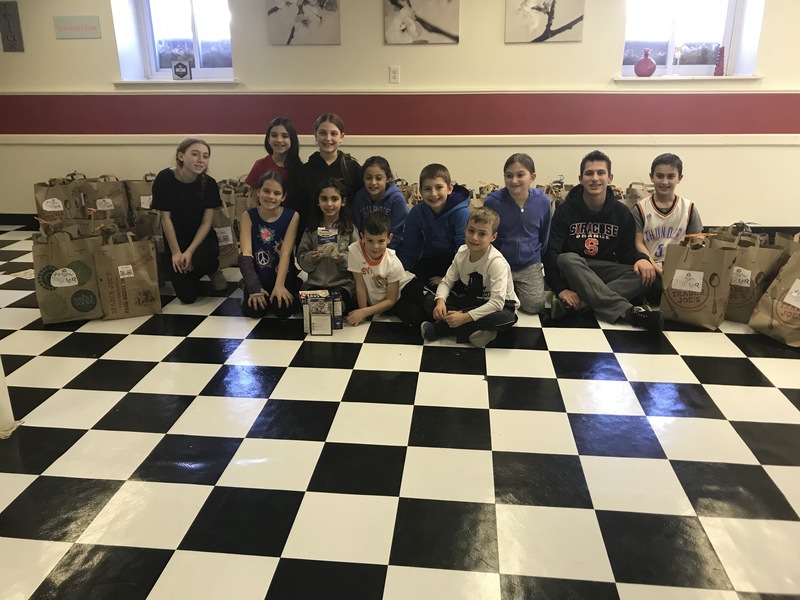 A huge “Thank You” to Body Image Boutique in Saddle River, NJ for opening your studio to the JCO to complete this task and allowing us to stay warm while doing it!